15 years of diet and nutritional consulting & transforming life and health of more then 2000+ clients. 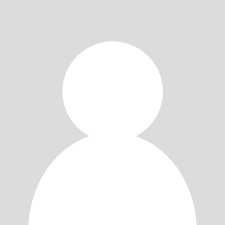 Reckoned with top notch names in industrial, corporate, media and fitness industry. EatFit247 is a Trendy Theme with the latest features and stays updated to the latest technological equipments. View download your diet session and recipes. View download your pocket guide. View all call that schedule for you. Why and How Celebrities look So Beautiful and in shape always? Why do we gain WEIGHT after 40? Q. How was your experience with us? What did you like the most? Q. How many kgs and inches did you lose? Q. What are you thoughts about our online program since it overcomes a distance barrier? Q. What do you think about your mentor/our team that was guiding you throughout? How approachable were they? Q. Which were your favorite recipes and how easy were they to make? Q. What do you feel about the entire process considering that everything suggested was natural? How beneficial were the natural tips? Being on a diet with Shweta and Pinky has been a breeze. They are extremely careful with each of their clients. Every week I would receive a diet suited to my likes and dislikes , with some treats along the way. They made the diet in a way that didn’t involve extensive preparation which worked beautifully for me. Started seeing the results in the first week itself - detox week where I lost 2 kgs and 1 inch. By the end of 3.5 weeks I was 5 kgs and 4 inches down. For the first time in my life the scale was going down .I am feeling more active, have more energy and don’t feel drained at all. Transformation looks like I have aged in reverse. Compliments keep building my hope to a positive and healthy lifestyle. It doesn't matter how great your day is going. If you're experiencing bloating and gas — common side effects of indigestion — it's really hard to keep a smile on your face. And unfortunately, plenty of different foods could be to blame. I realised after meeting shweta as the first thing she corrected was my digestive system and her herb mixes did wonders. Within one month of the programs I could c a remarkable change in me. You’re the best. Thanks so much. So many incorrect, preconceived, notions pop into our mind when we hear the word diet.It’s not only about eating salads or sacrificing on your temptations. 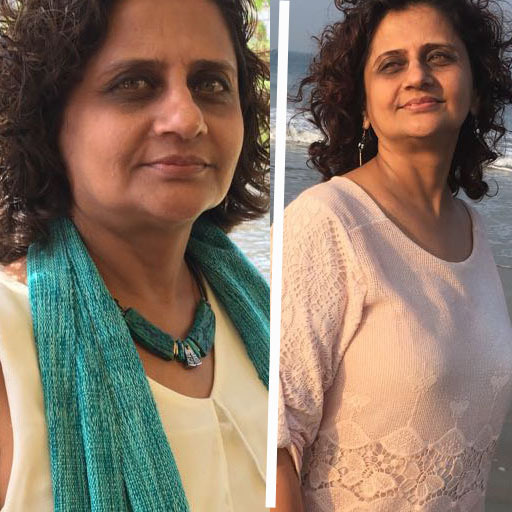 Shweta and her team made this so simpler by altering my diet with recipes and cuisine I preferred and also temptations were replaced with moderation. Their handy pocket guides are so well drafted that covers all situation may it be travel, wedding, or visiting a restaurant. I was weighing more than 85 kg sometimes we can easily screw it up by eating foods that don’t work for our body. I was blindly following advice I received from my friends and taking supplements without realizing that it will never give me long terms sustainable results.Our guts are as different as our personalities, so each of us must find a unique path that works for us - and that includes diet. Her two statements changed it all. I am down by 15 kgs now and I really owe you one. I couldn’t have done this without your motivation. I was battling multiple health condition with my overweight. I heard a lot about shweta and started 3 months program with her. Most importantly its consistency not a 2/3 months job, it’s forever. You have to make commitment and set a goal and be passionate to achieve it and her words absolutely made sense to me. Being overweight was very much challenging and depressing for me. When people comment, quietly mock sometimes their offensive gestures create a lot of emotional distress. I had almost lost all the hope and strength to lose weight. Meeting shweta and her team came as a blessing to me. I never felt that I was dieting i was simply transforming to better and healthier eating options. My fat was melting off, I was amazed to c results steady in first week c inches come off kgs come off and c success it’s a tremendous feeling. My friend said i probably added 10 years to my life J I am highly grateful to shweta to help me find my lost confidence. I always thought something is going wrong with my food inspite of my active lifestyle with regular Gym and Other fitness regimen . I tried almost all the Diet programs, Cleansing, Protein, Fat Free, Sugar Free, food , Keto ,supplements etc, etc. but none of the things really helped me in loosing weight to a reasonable level . After that, through one of my friends I came to know about Dr Shweta & I thought to consult with her. At our first counseling, Shweta asked about my current life style, food habits, likes/dislikes, medical history /supplements Based on my complete details & she made some changes to my diet. I followed her instructions 100%, and to my complete amazement, I felt better within a week with her innovative diet plans !! I couldn't believe it- it was completely life changing. 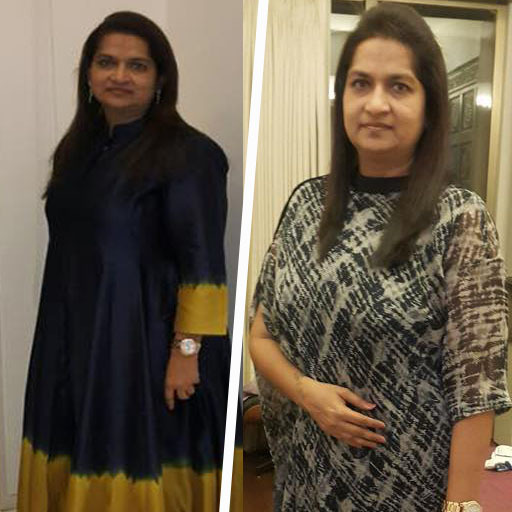 I continued my sessions with Shweta and continued to follow the plan she put together for me and my crazy life-style including overseas business trips Its been almost 3 months now, I have lost appx 6 Kgs / appx 2 inches from my waist and it's has been life changing. I look and feel amazing!!! Shweta will teach you so many tips and tricks for eating healthy in any situation- work events, weddings, traveling, dinner parties etc. She will show you how to dissect restaurant menus, read ingredient labels, what to and how to cook delicious healthy meals with her most innovative Eat fit app and weekly diet sessions. Shweta is the BEST Dietician I ever came across. Her passion, talent and understanding towards Lifestyle/nutrition is simply superb. I won't hesitate to say that it will be the best money you ever spend. You feel empowered and know how to take care of your body. You will feel amazing. You will look amazing. 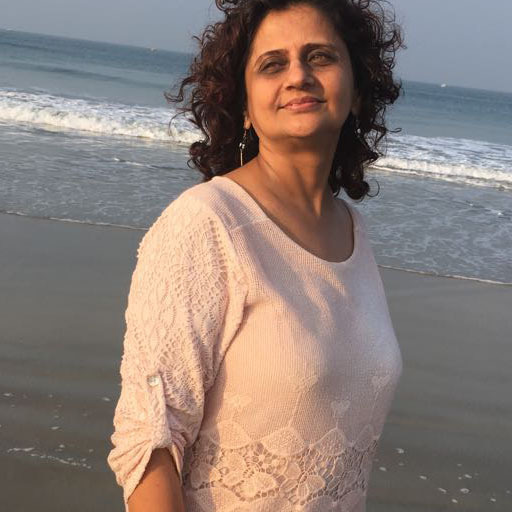 ?Shweta and her team has done a Gr8 job keeping in mind my likes and dislikes in a very appropriate manner.i truly appreciate her wealth of knowledge in nutrition and thoughtful ideas to make diet plan more interesting and innovative which really helped me how to continue healthy and active every day . I would like to wish her all the very best and may god bless her and help her to realised many more milestones and Dreams. Thanks and Cheers !!!! My experience with Eatfit247 has been superb and i have really enjoyed the different types of food I’m getting to eat and on top of that lose weight doing that. The online program has also been really good and i think it helps me to maintain my diet and one of my favourite recipe has been the mexican fajitas and the recipes are usually easy to make but sometimes you do need to work a bit more. The menus have been very helpful and also easy to follow . I really do feel the process has been good and very natural I really didn’t even feel like my diet changed because the transition has been so seamless when starting the dieting i was very unsure as to how it is going to go but it really has been great and with help of the app I’m able to maintain the diet and follow it with ease . 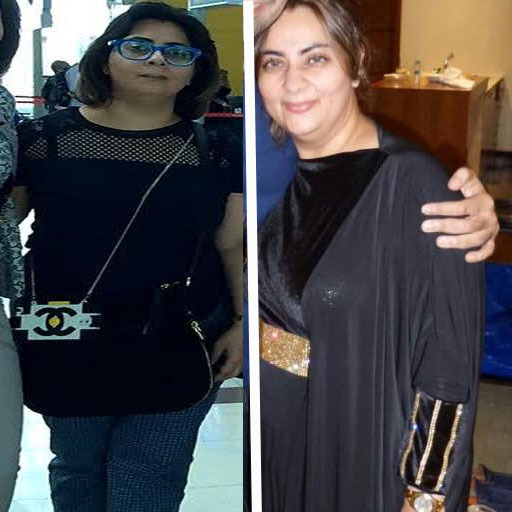 Working with Eatfit247 has been very good because they always follow up and try to see how I’m feeling that week and set the diet accordingly and they also have been very supportive and helpful and because of all this i have been able to lose 10 kgs for which I can’t thank enough Shweta and whole team of Eatfit247. I met Shweta 3 months ago and since then my life has changed. 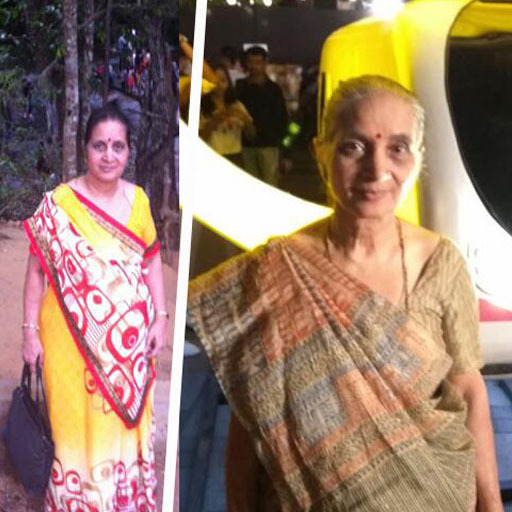 She prescribed juices and infusions which not only detoxified my body but also kept me energetic throughout the day. Her unusual but amazingly tasty concoctions and variations in diets kept my taste buds fulfilled. And soon enough, not only had I lost weight but I had a glowing complexion. If you are looking to become a slimmer, prettier and more confident YOU, contact Shweta.